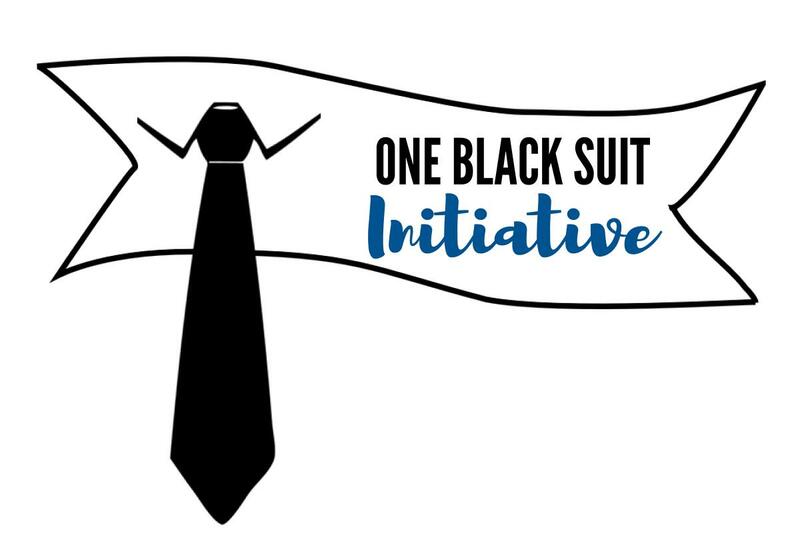 The initiative is not just about a week wearing the same black dress or suit. It is about harnessing the power of our community to make a difference. Thank YOU! By stepping up to support ALICE, we can change the life of our neighbors. 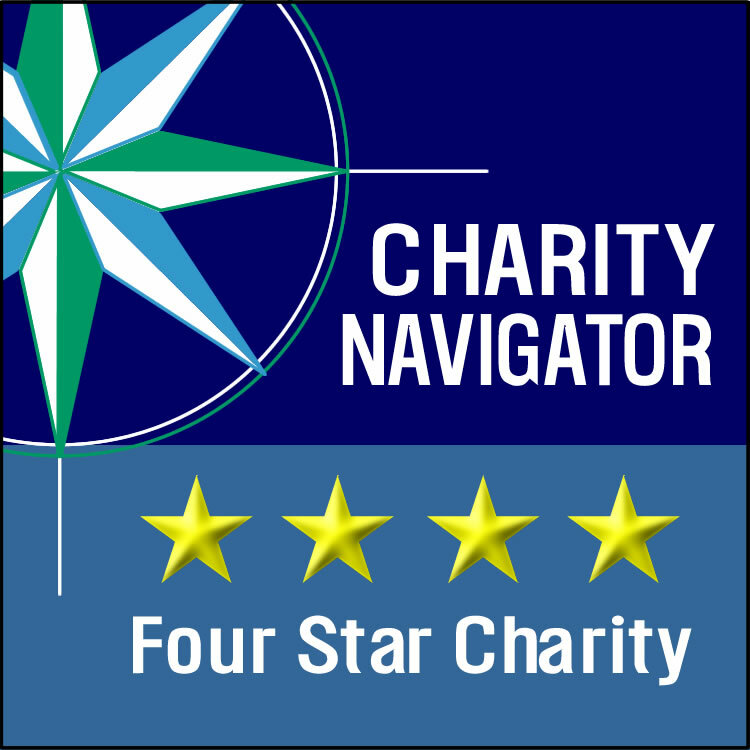 Thank you to Union Bank & Trust for their generous sponsorship of the ALICE Report and One Black Dress Initiative! Thank you Trex for sponsoring the One Black Dress Initiative! Step 1) Regiser now! Set up your own fundraising page to register as a participant, get looped in on events, and to start fundraising! Step 2) Set your fundraising goal! Need ideas for your goal? You are also entered to win our raffle prizes for every $100 you raise! 3) In person! Tell your friends, coworkers, and the folks you see every day about One Black Dress! Once you have their interest, share your giving link or recruit them to create their own fundraising page!